Oh I love Frog and Toad! 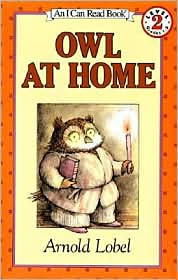 I love Frog and Toad and I LOVE Owl at Home. 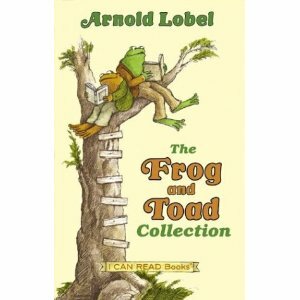 I'm sad that Arnold Lobel died so young. I'm sure he still had a lot of wonderful characters to share with the world. He lived on Washington Square Park in the Village and when I commuted to New School for Social Research on 12th St, I would sometimes drive along his street wondering where he lived. Btw–We share the same birthday! How cool is that? I don't think Frog and Toad will ever become outdated! Mandy – a friend of mine had a Frog and Toad themed nursery for her baby. Clara – What a neat story. Happy Belated Birthday! When I see classic children's books it makes me feel cozy and makes me think of fall.